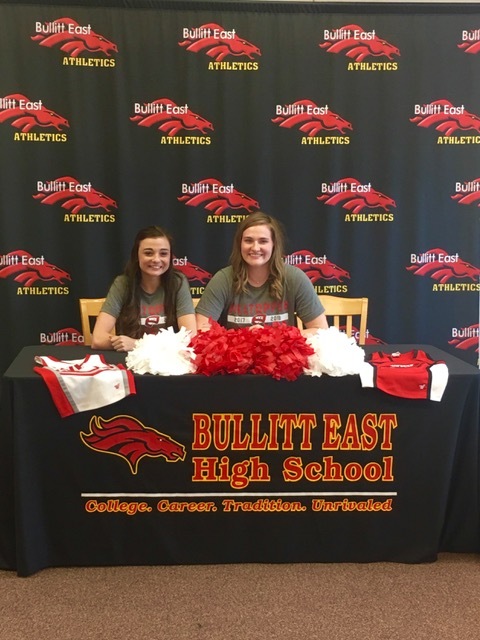 Alyssa Heun and Brooke Stivers have signed to Western Kentucky University’s cheerleading squad. 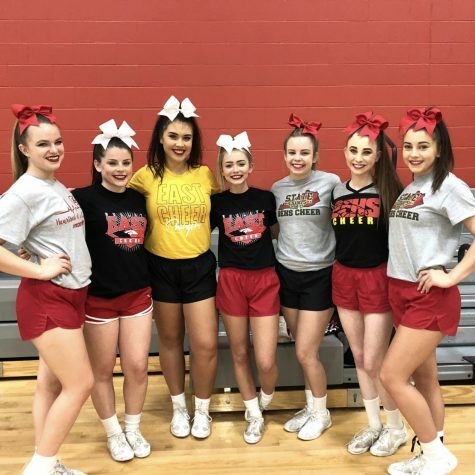 Heun and Stivers are very excited to become Hilltopper cheerleaders and accomplish their goals, especially since they have been cheering together since their younger years. Heun and Stivers both are looking forward to cheering for WKU. 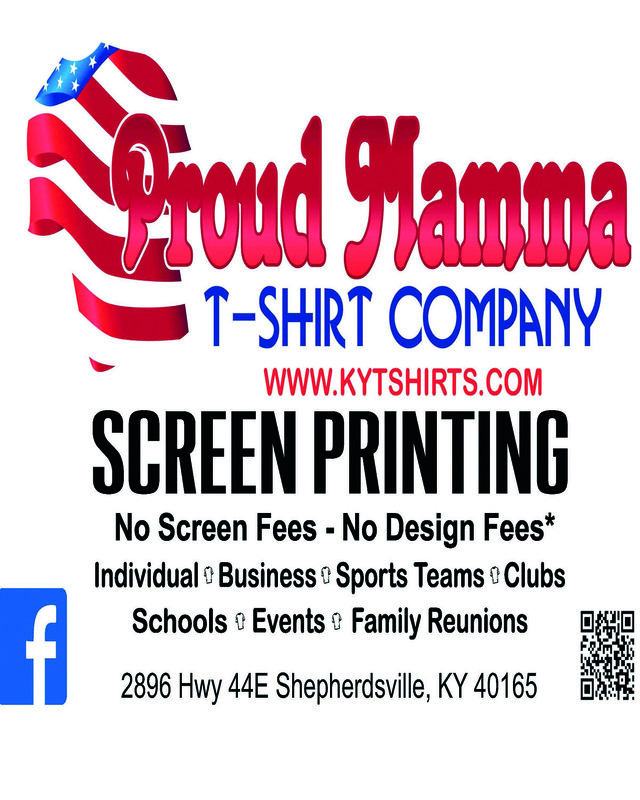 Heun is excited to cheer at WKU as she keeps her cheer family at BEHS in mind. “I’m so excited. I have been watching Western’s cheer team since the beginning of high school and I have watched them grow over the last four years. 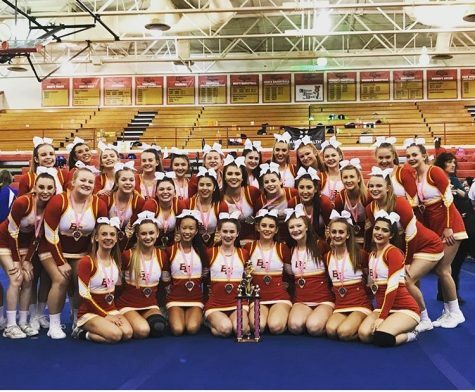 The team reminds me of a family just like my high school cheer team was, which is what I love,” said Heun. 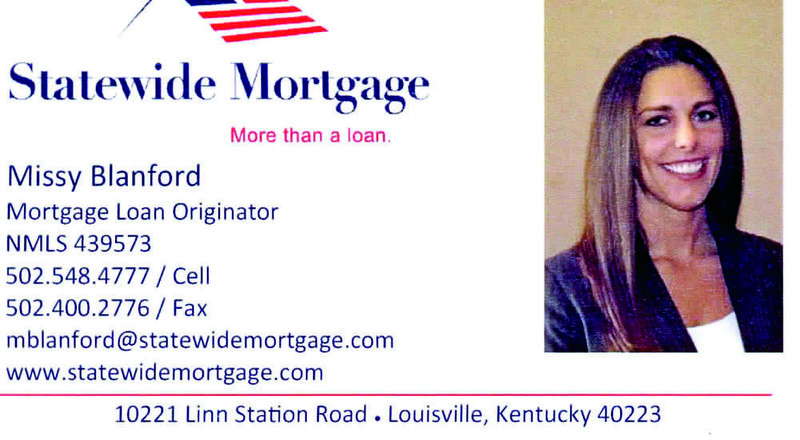 Stivers is all about the traditions at WKU, and soon she will be apart of them. “I am so excited for something new. They have so many deep traditions at WKU, and I am honored and so excited to be apart of those,” said Stivers. 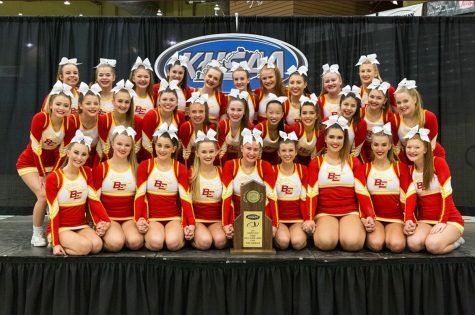 During the girls’ four years as Bullitt East cheerleaders, the team has won numerous competitions and state championships. 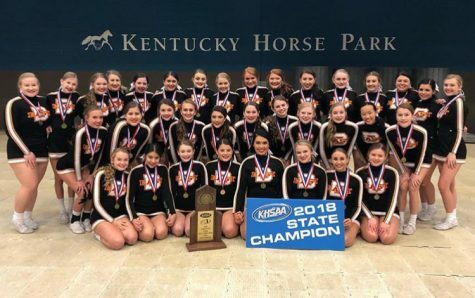 Accomplishments are a big part of being a cheerleader and Stivers and Heun have a few of them set for their next chapter of cheer at WKU. “I want to accomplish winning a national championship. Like BE, they go to nationals every year in January, and they have been on the uprising for the past couple of years. 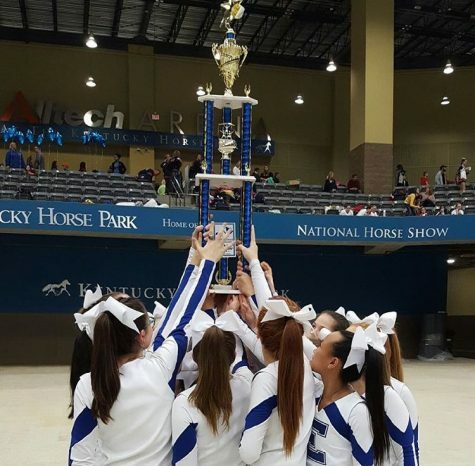 They got first place last year and getting first would be a huge accomplishment for the program,” said Stivers. Over the years of cheering at BEHS, Stivers and Heun have had Nate Fulghum as a coach. The girls think of him more than that though, “I can thank Nate Fulghum for this opportunity. He is the reason that I grew into the cheerleader that I am today. 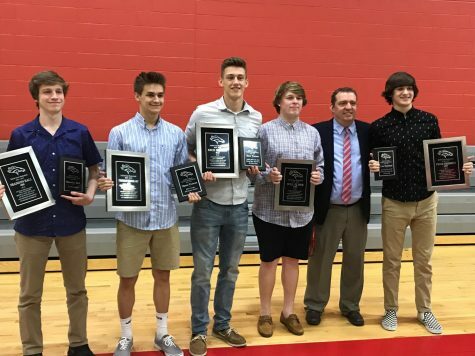 He’s taught me to become an all around better cheerleader and has prepared me for college cheer,” said Heun. Stivers also thanks Fulghum and her parents, Kyle and Mindy Stivers, as well. 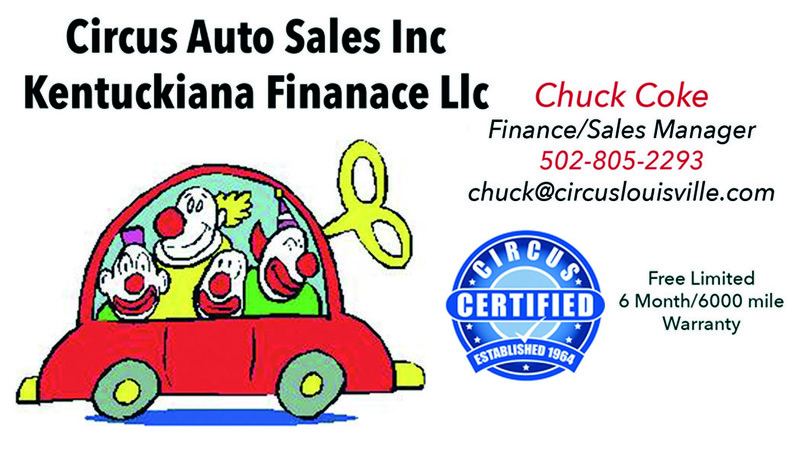 “I can thank my parents and Nate Fulghum for this opportunity. My parents have been the BEST cheer parents for the past 10 years and I would not be who I am or where I am without them. As for Nate, he has taught me so much about being on a team and how important teamwork is. 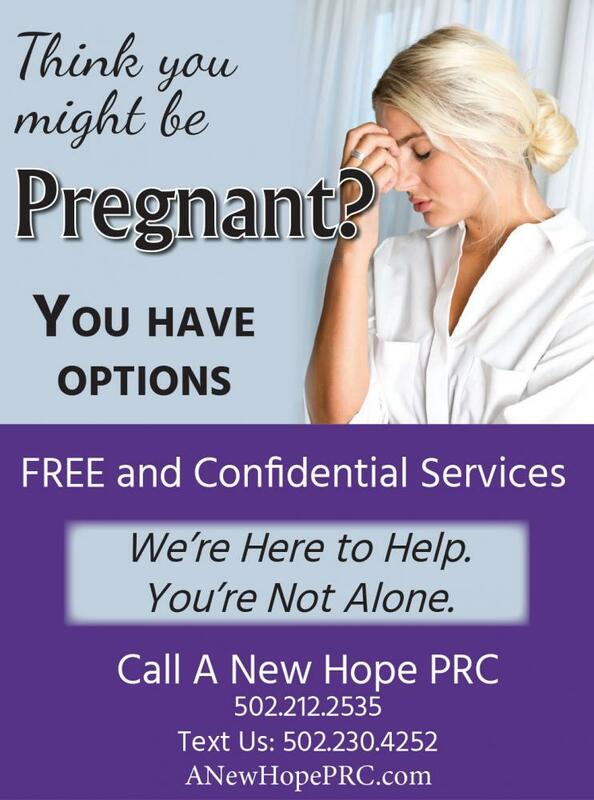 He has also been a great support system throughout high school and he is a person I will for sure come to in the future for advice,” said Stivers. Both girls will be competing on Western Kentucky University’s all-girl cheer team as they further their education in the fall of 2017.